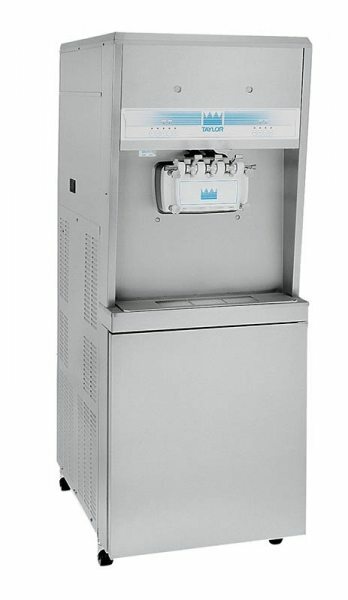 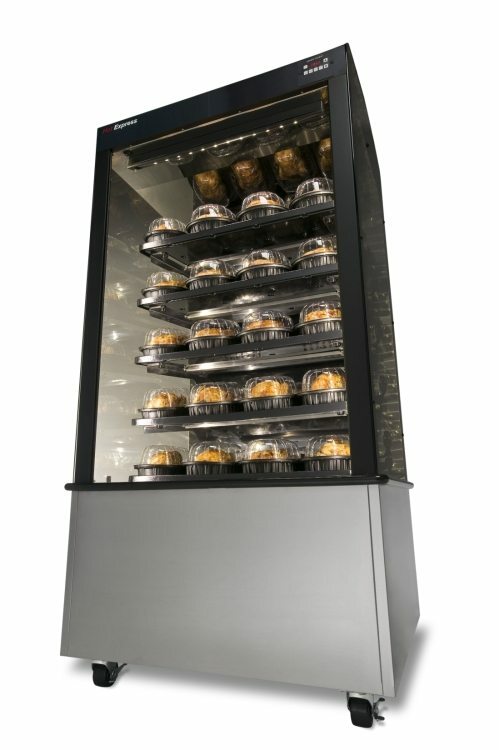 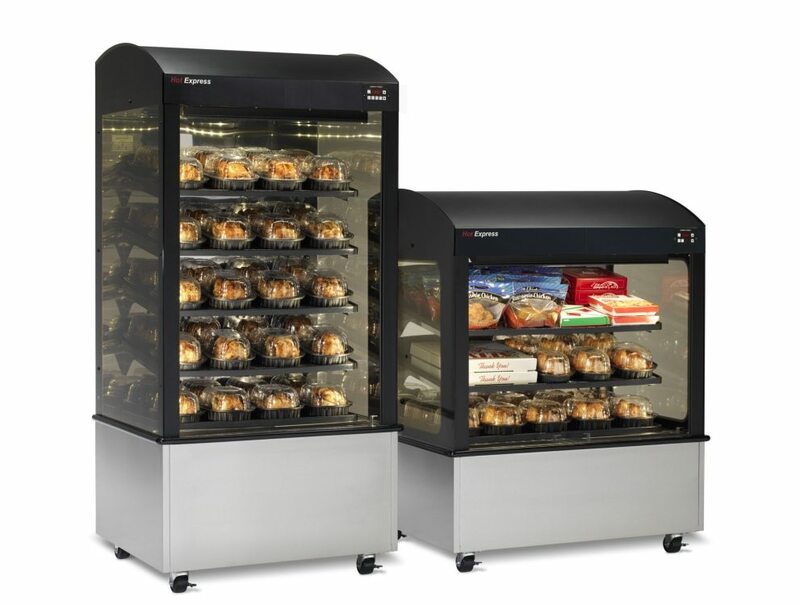 Henny Penny EPC Commercial Food Warmer | DSL Inc. 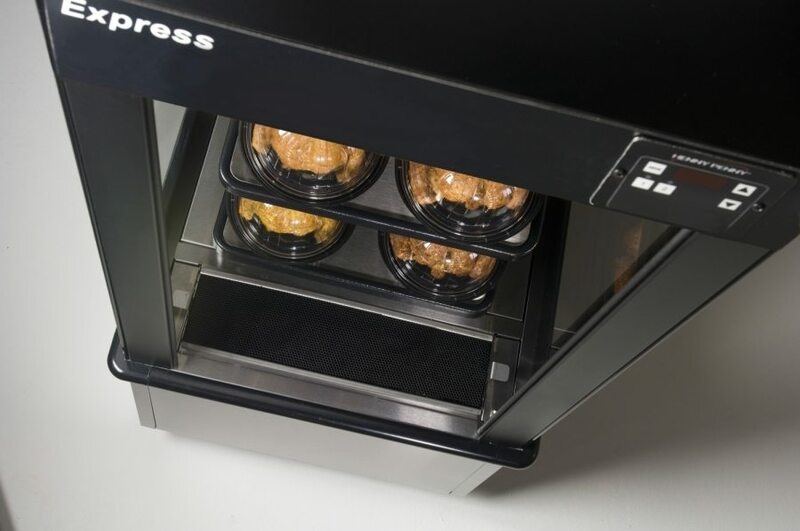 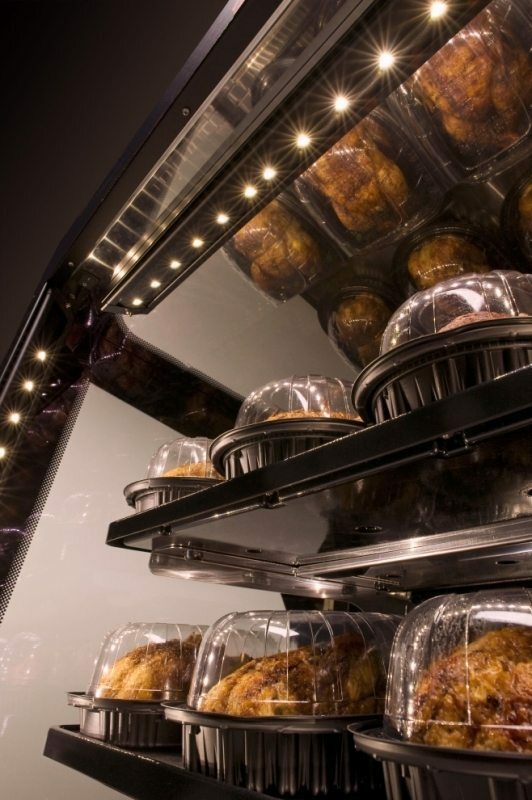 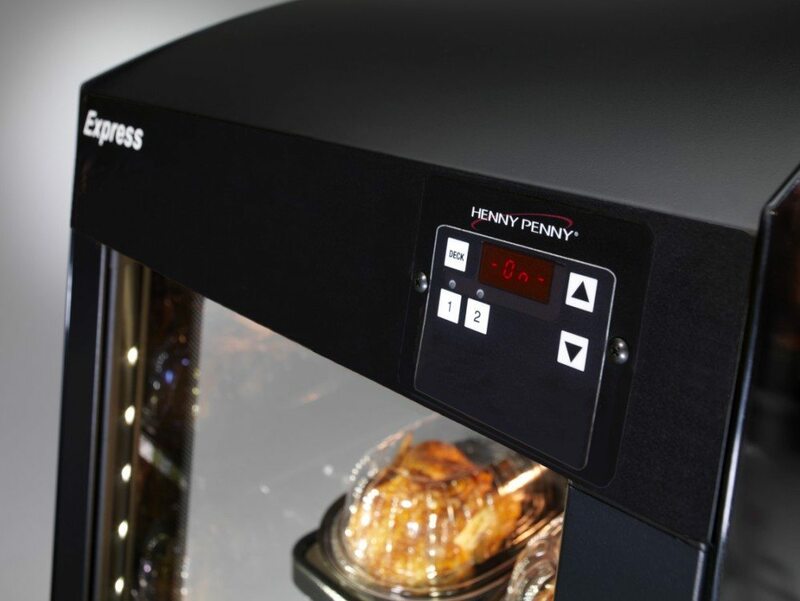 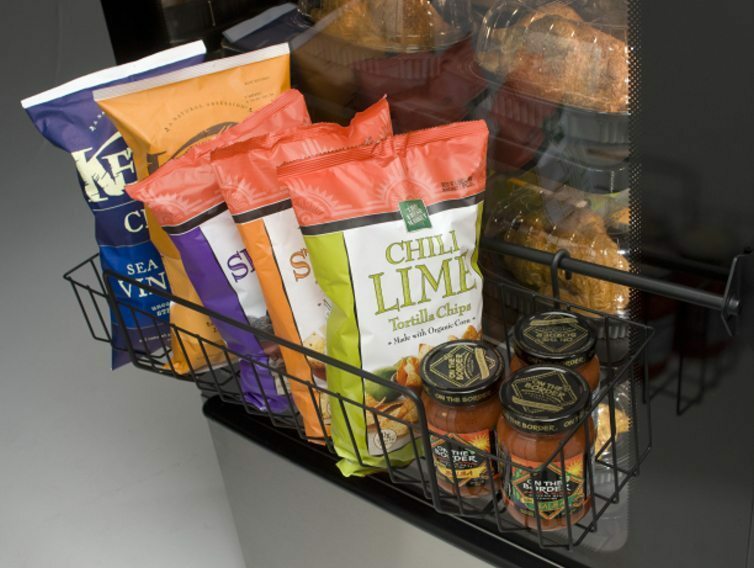 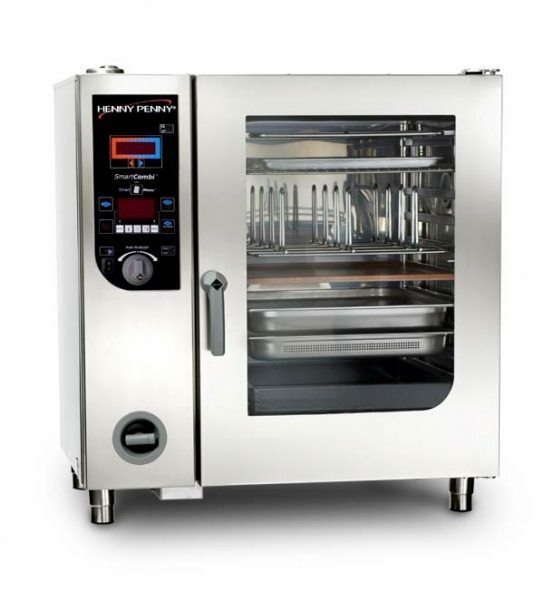 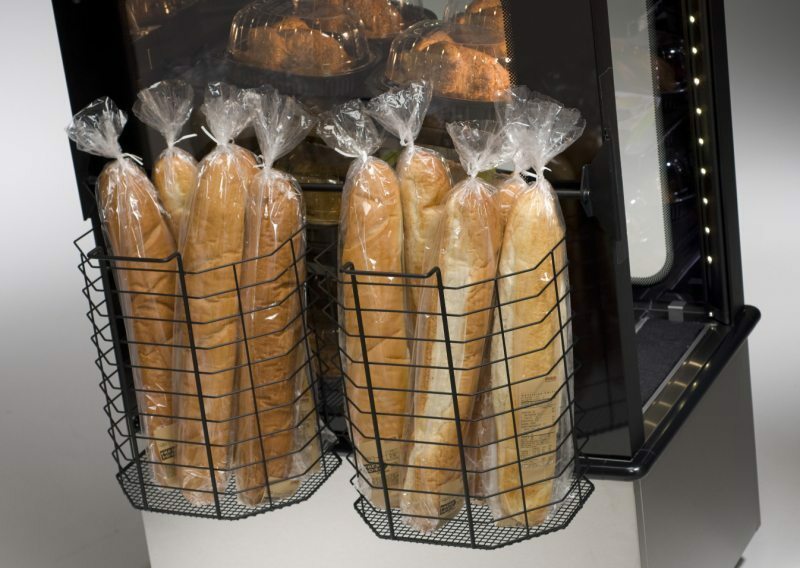 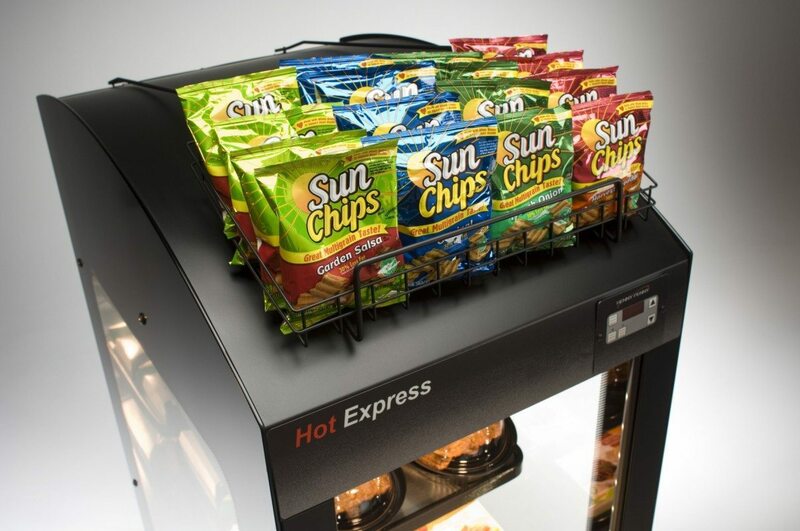 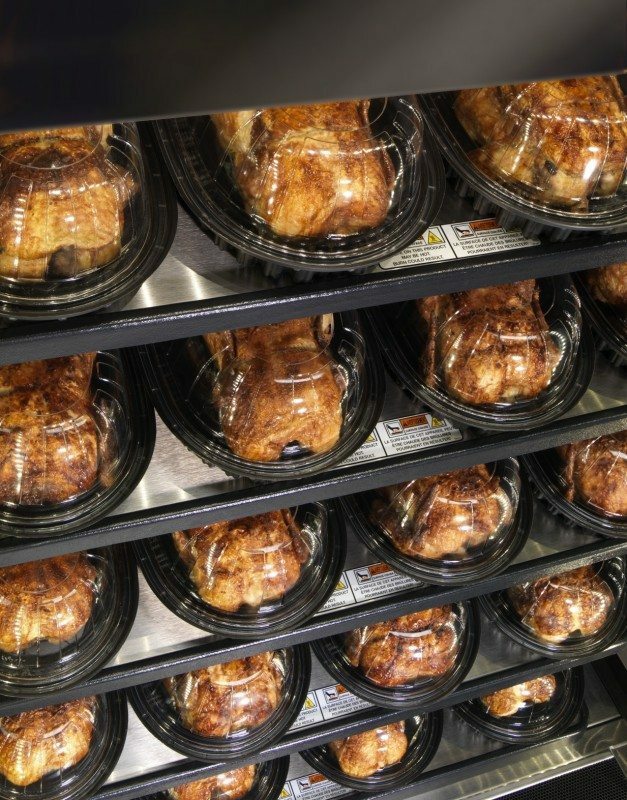 The Henny Penny Express Profit Center (EPC) allow you display pre-packaged freshly cooked foods at safe temperatures for up to four hours. 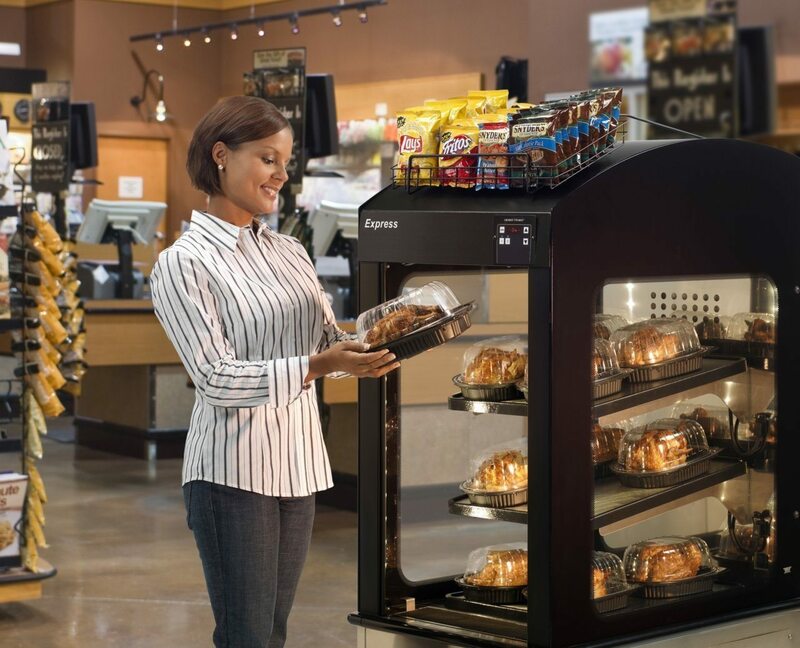 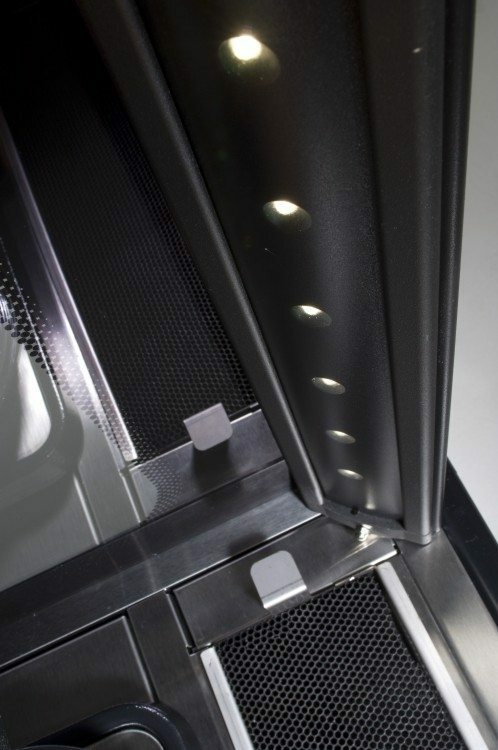 Air curtain technology retains the product’s heat, while giving customers easy access to meals. 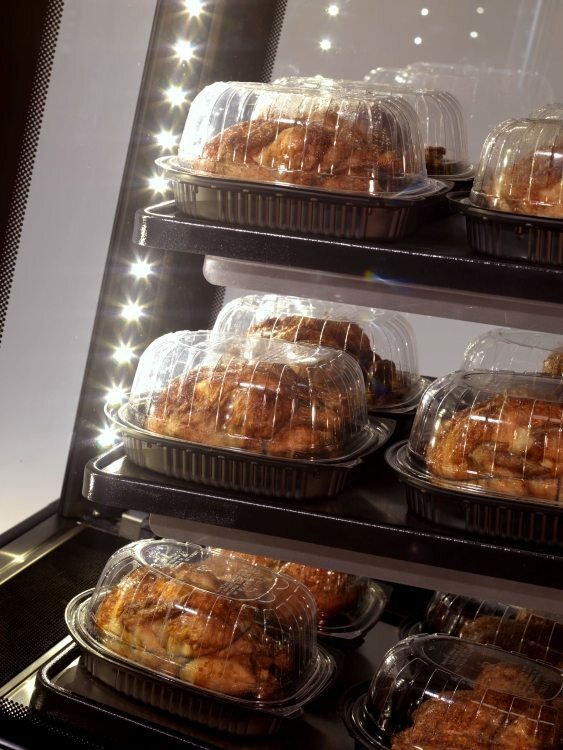 LED lighting and see-through side panels make the products on display stand out. 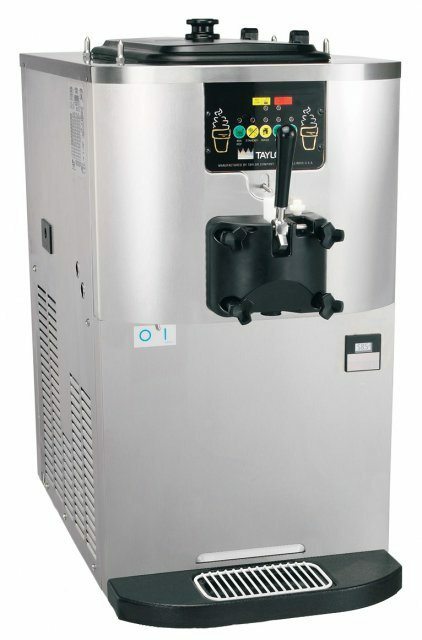 Requiting only a standard wall plug in, the EPC can be placed almost anywhere in the story. 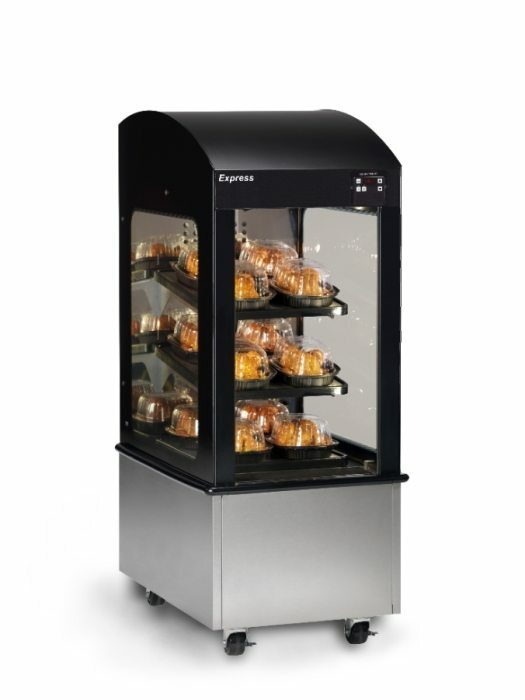 Choose from a variety of sizes, capacities, and configurations.